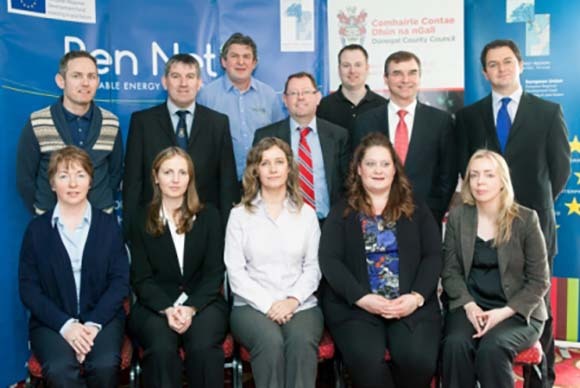 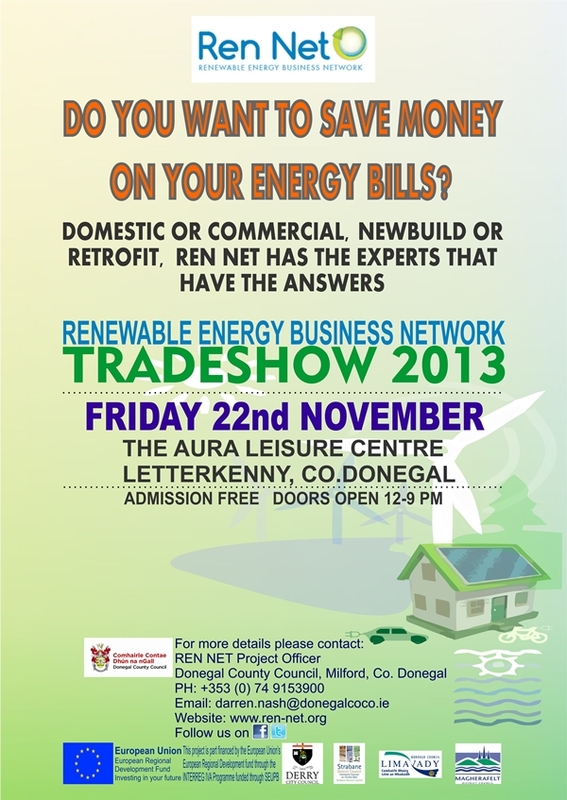 Ren Net, the Renewable Energy Business Network, held a successful trade show on Friday, 22nd November, 2013. 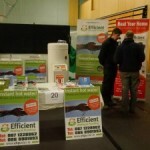 The tradeshow had all the experts under one roof to help inform businesses, families and farmers about how renewables can work for them. 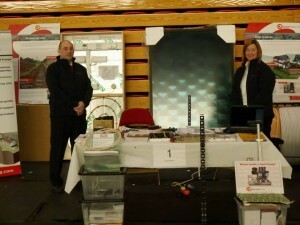 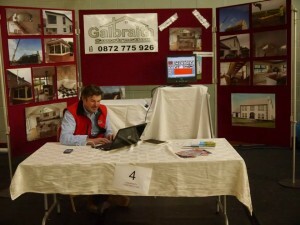 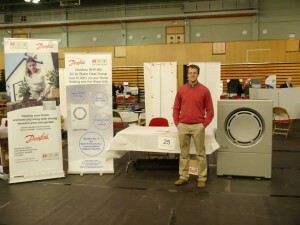 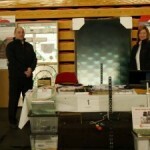 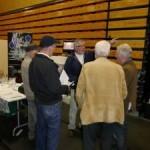 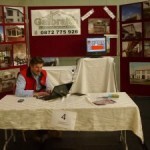 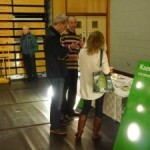 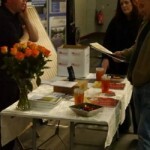 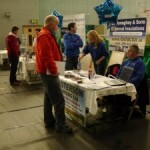 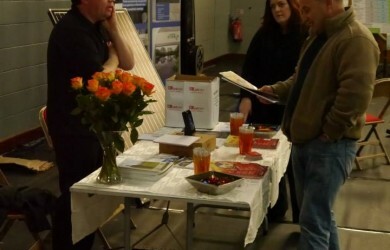 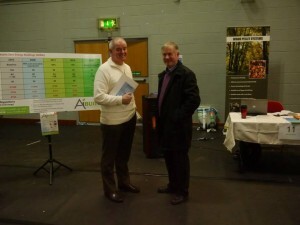 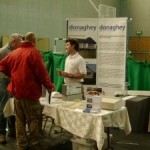 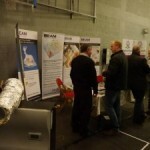 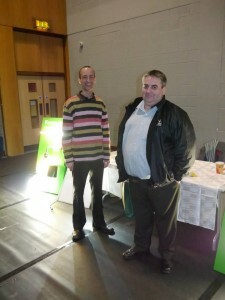 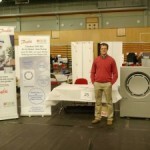 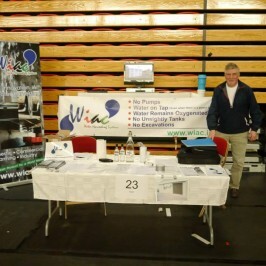 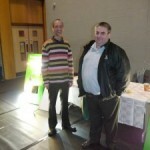 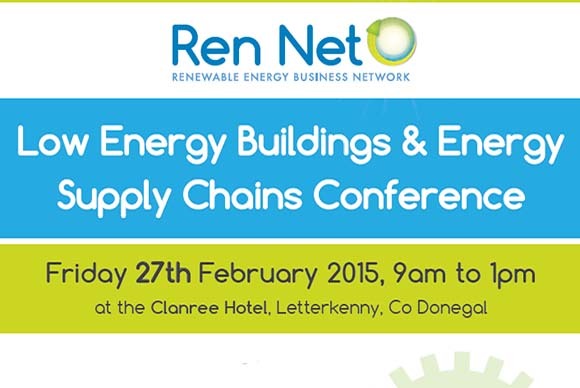 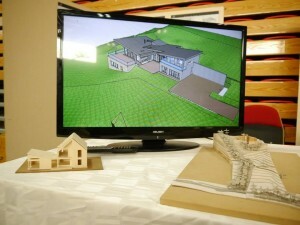 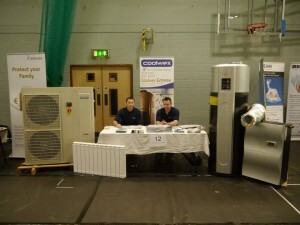 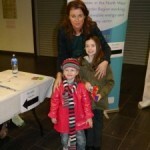 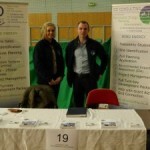 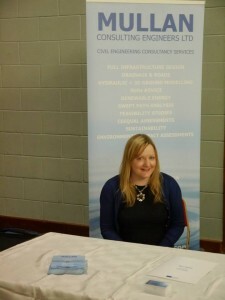 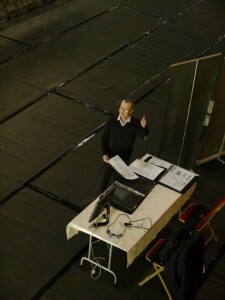 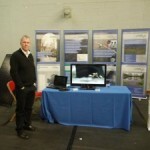 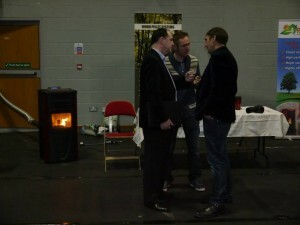 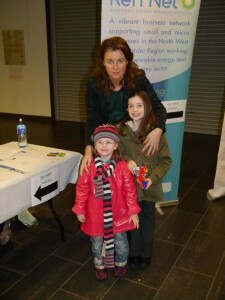 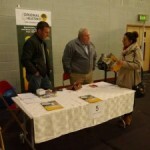 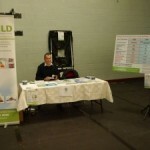 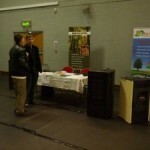 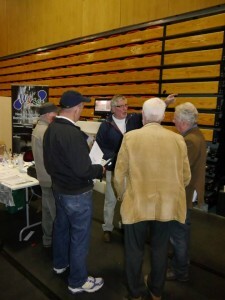 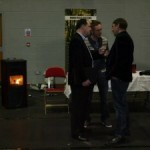 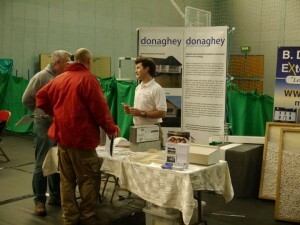 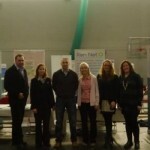 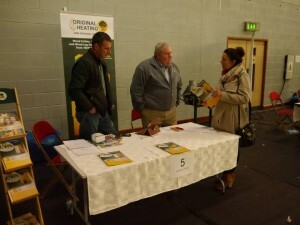 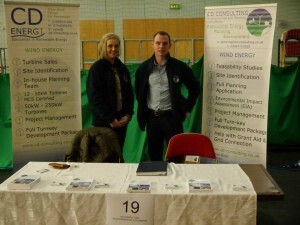 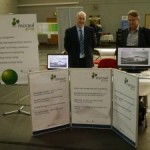 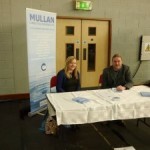 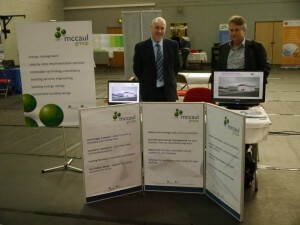 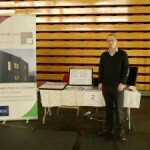 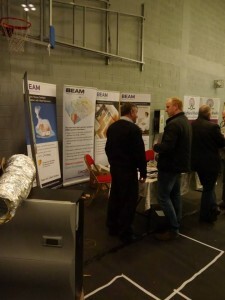 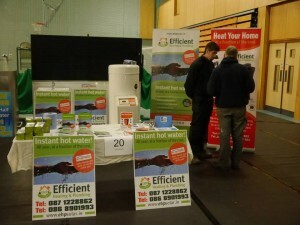 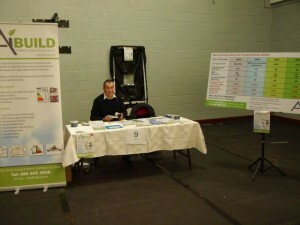 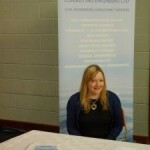 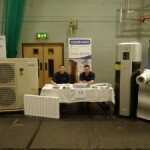 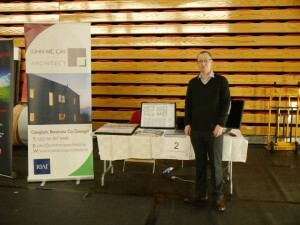 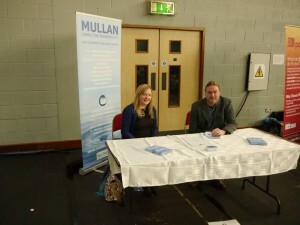 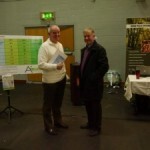 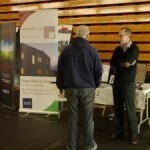 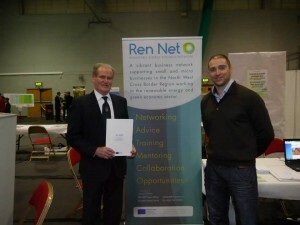 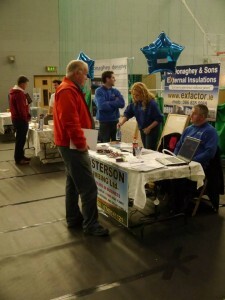 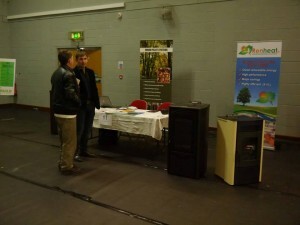 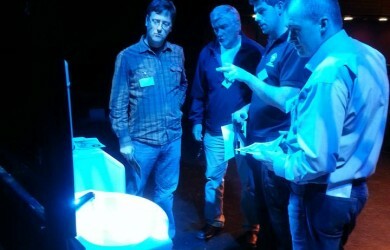 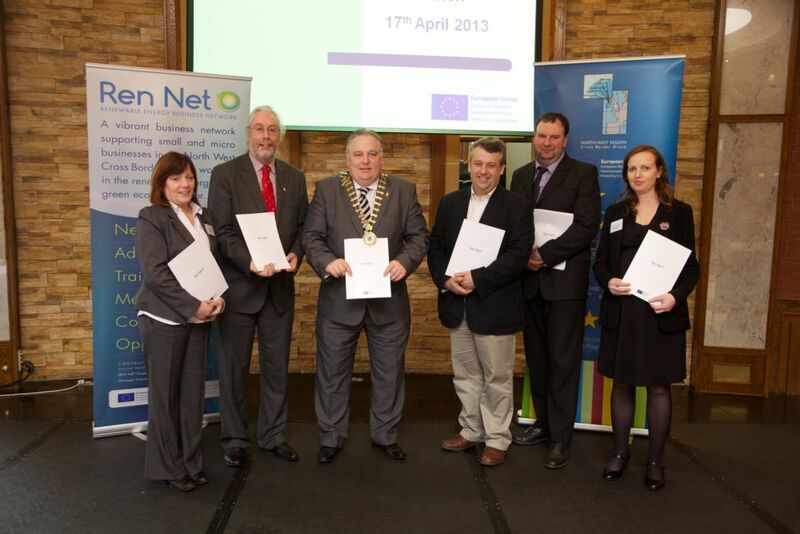 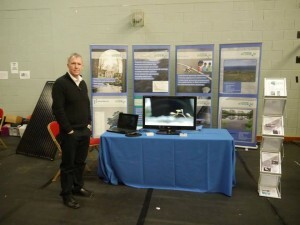 Taking place in the Aura Leisure Centre, Letterkenny, the tradeshow was the first of its kind organised by Ren Net. 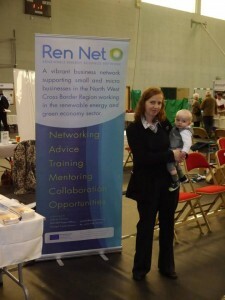 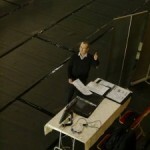 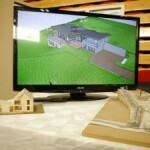 The network now hopes to host similar events for the north-west cross border region in the New Year. 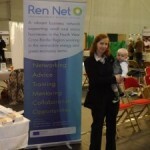 The Ren Net tradeshow attracted a wide range of people from all walks of life, including farmers, hoteliers, laundrette operators, housewives and construction workers. 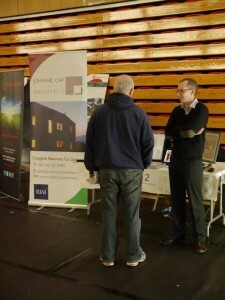 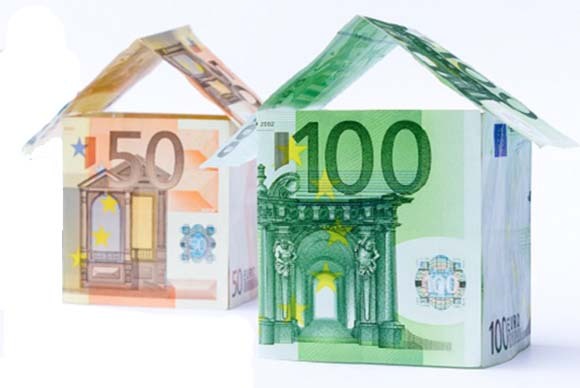 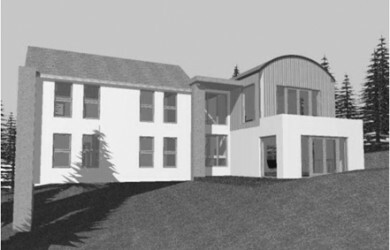 There was also considerable interest from people building new houses, as well as those trying to make existing homes more efficient. 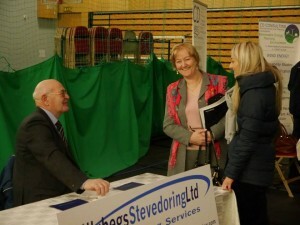 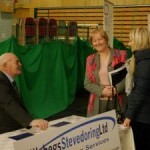 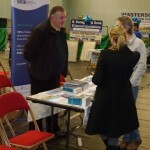 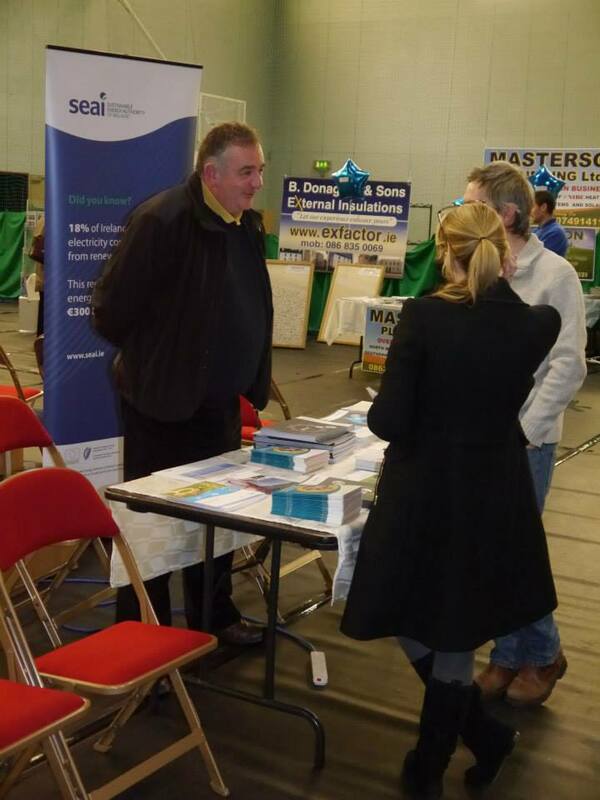 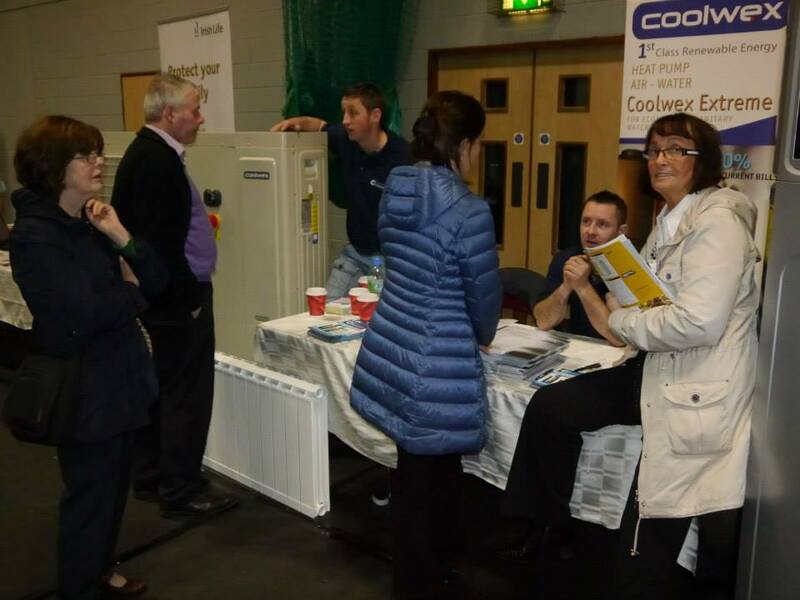 Attendees got advice from exhibitors on innovative solutions to help them save on their energy bills and financial advisor Eamonn Stevenson was on-hand to educate people about the grants available under The Better Energy Home scheme. 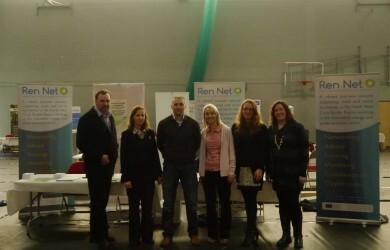 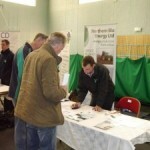 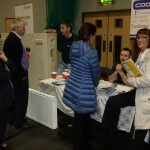 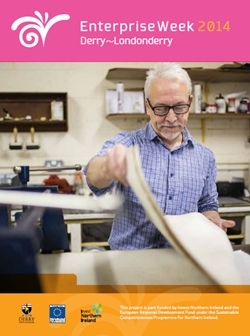 “The Ren Net trade show was a great opportunity for the general public to get the information they need to help them reduce their energy bills. 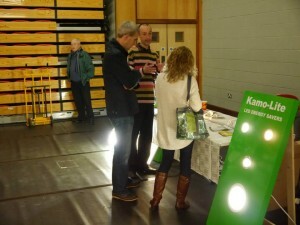 We were delighted that our members had such a good response from the public and we look forward to hosting more events like this. 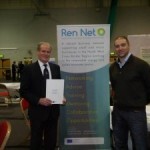 Ren Net is also inviting new members to join the network and gain insight into how they can compete in the green industry. 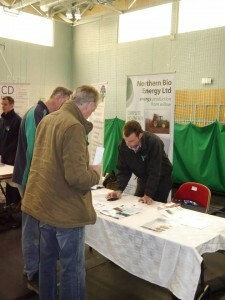 This can range from farmers interested in diversifying into renewable energy by growing energy crops, to those involved in construction, who want to tap into the green economy, including contractors, plumbers and electricians”.